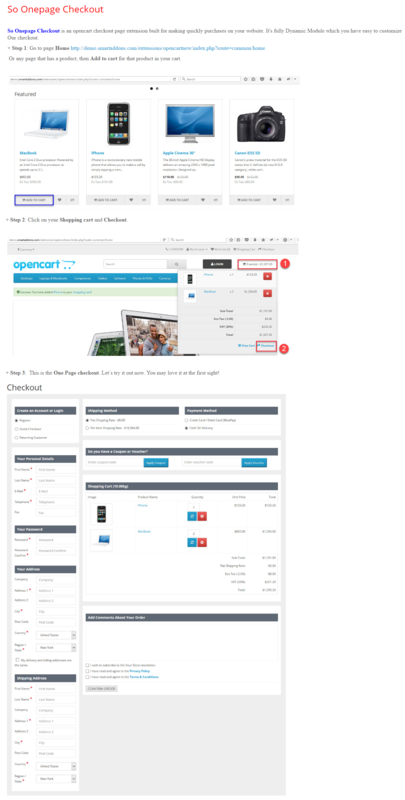 So Onepage Checkout is an OpenCart checkout page extension built for making quickly purchases on your website. 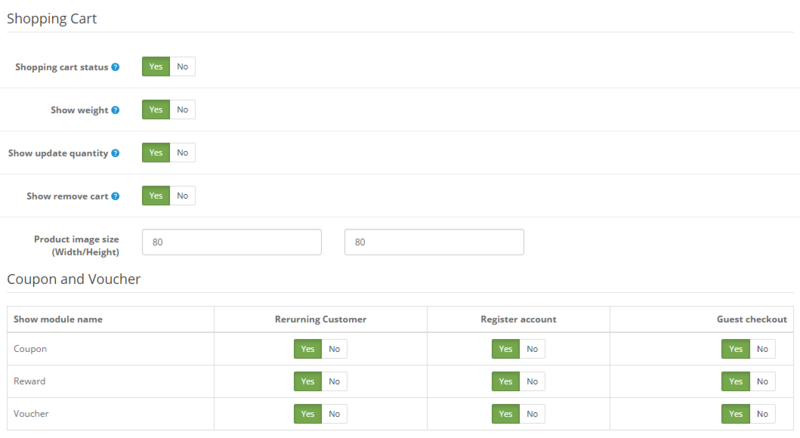 It’s fully Dynamic Module which you have easy to customize our checkout. 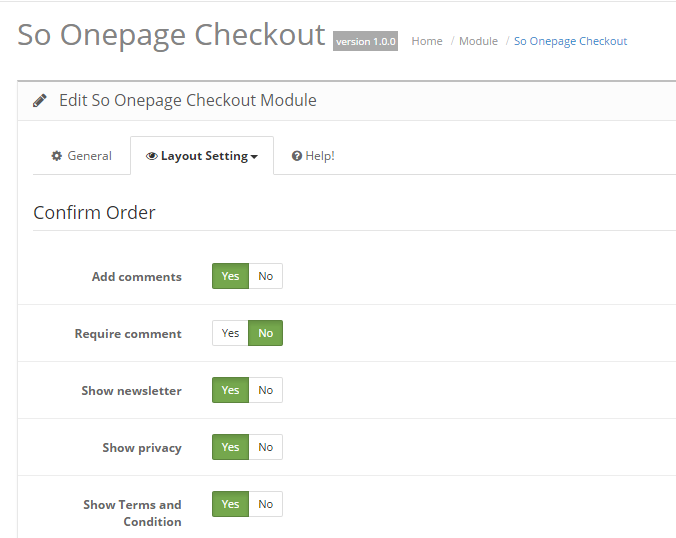 This guide will help you install So OnePage Checkout step by step. Step 2: In your Administrator page, please go to Extensions => Extension Installer => Click Upload and select file so-onepage-checkout.ocmod.zip. Then you will see the message Success: You have installed your extension! 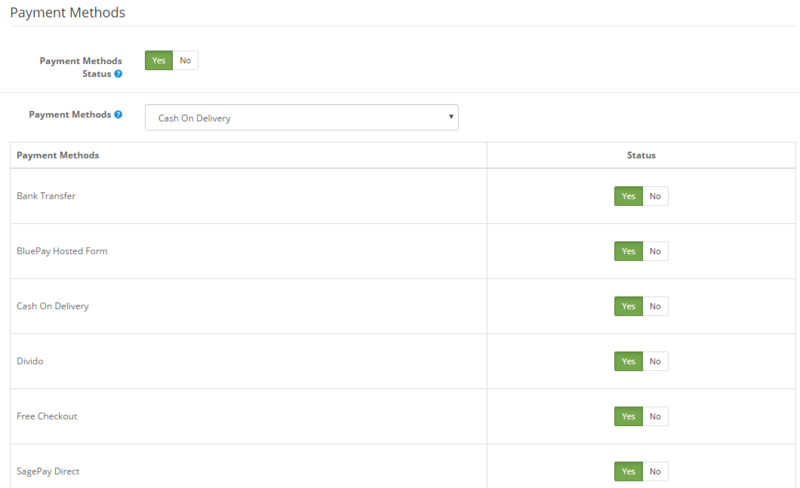 Status – Allow you to enable/disabled. 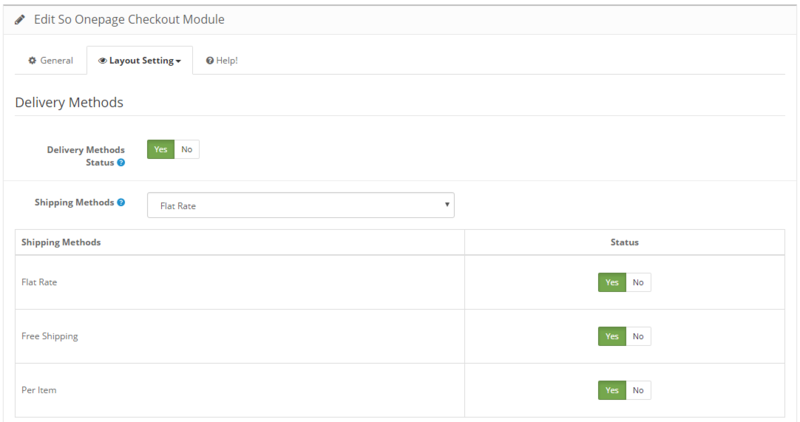 Module Name – Allow you to enter the name of the module. 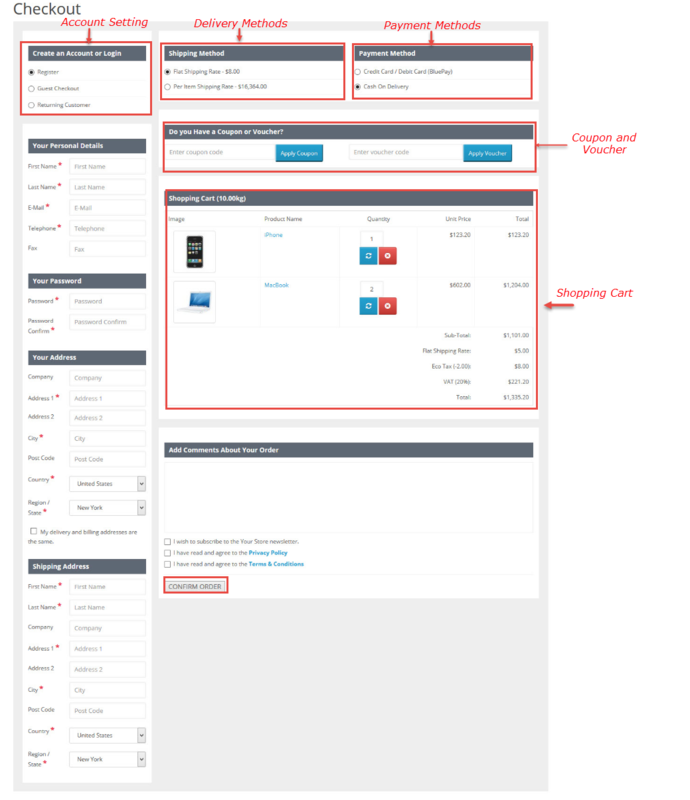 Layout – Allow you to choose the layout of the module. Default country – Allow you to choose the default country. 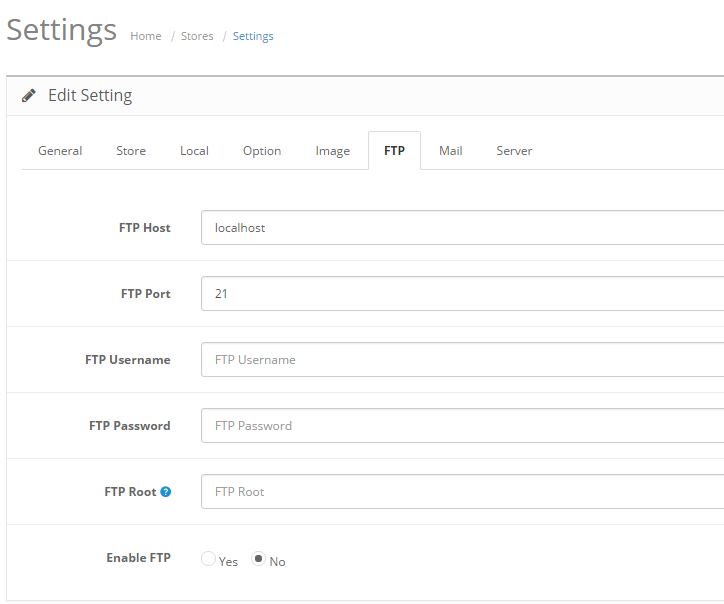 Default State/Region – Allow you to choose the default state/region .